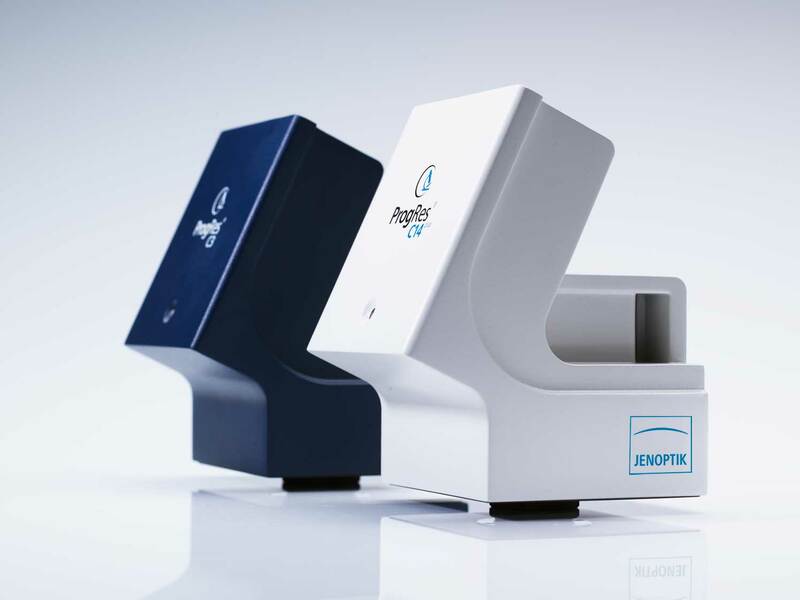 The high-quality CCD and CMOS cameras from Jenoptik give you flexibility in your work and provide you with reliable support in the acquisition and processing of images. Our ProgRes® seriesmicroscope cameras are ideal for a wide range of light microscopy and macroscopic tasks in science, research and industry. All CMOS and CCD cameras are equipped with sensitive sensors. The particularly precise Jenoptik color interpolation and various imaging technologies provide high-resolution images with accurate color reproduction up to true color level. Our microscope cameras deliver fast live images. This enables you to work more fluidly in the laboratory and also saves you time. The CCD and CMOS cameras are very easy to install. All models are easy to connect to your PC via USB 2.0 or FireWire interface. The ProgRes® CapturePro microscope camera software supports your work with simpler workflows. It is included in the package. Do you have a digital microscope workstation? Your camera performance doesn’t fit to your daily challenges anymore? Change it for a PROGRES GRYPHAX® camera and become the next GRYPHAX® community member. Experience the high image quality, versatility, ease of use and stability of Jenoptik’s latest USB 3.0 microscope cameras. Precise: High-resolution images and accurate color reproduction. Saves time: Fast live images for optimal positioning and focusing. Secure data transmission: Connect to your PC via a USB 2.0 or FireWire interface. Easy to use: Software is easy to install and intuitive to use. The PROGRES GRYPHAX® Software package is included in the scope of delivery. The ProgRes® CapturePro Software package is included in the scope of delivery.